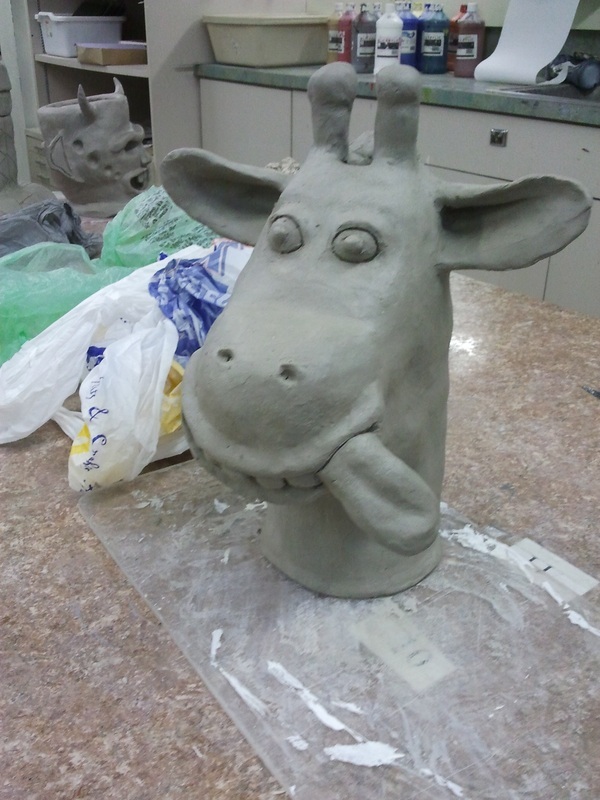 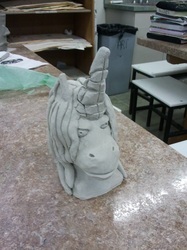 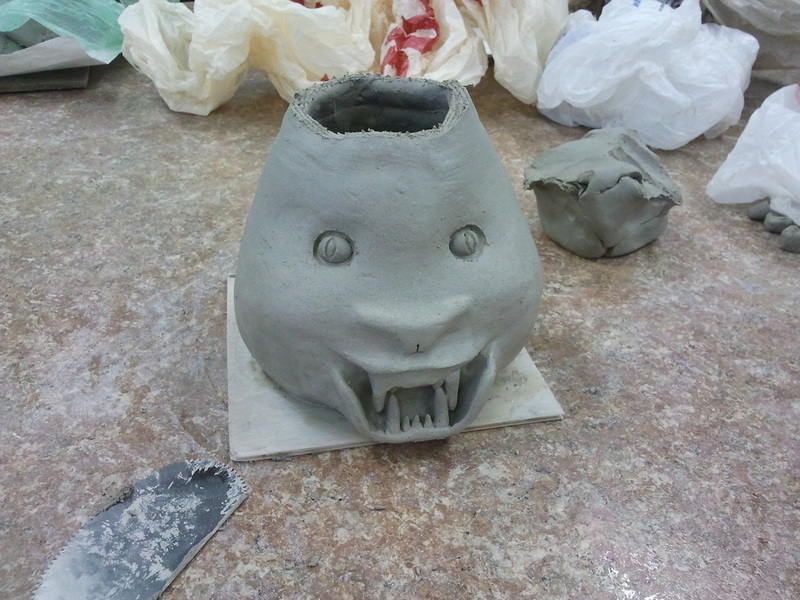 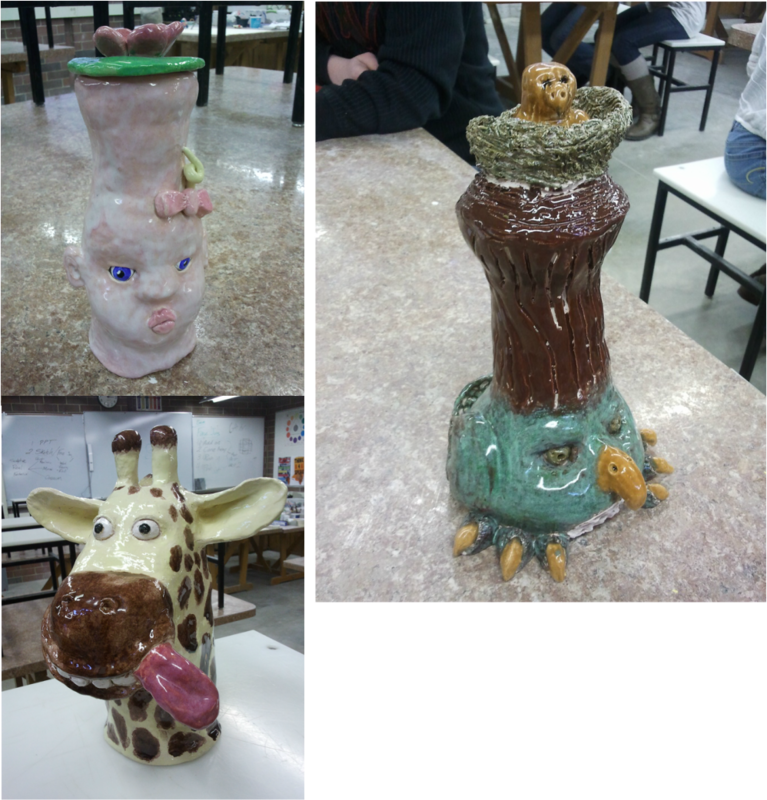 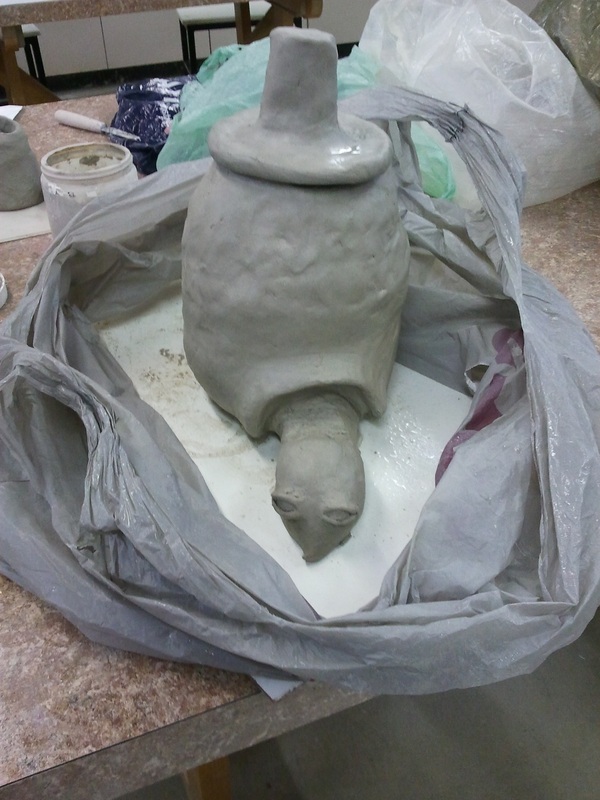 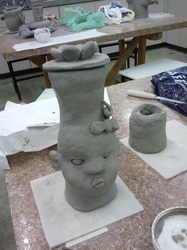 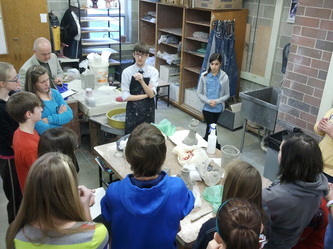 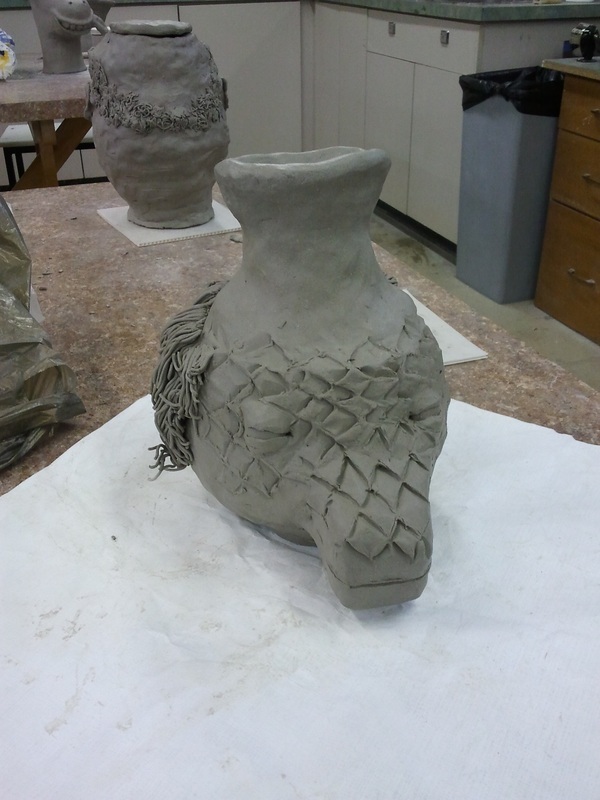 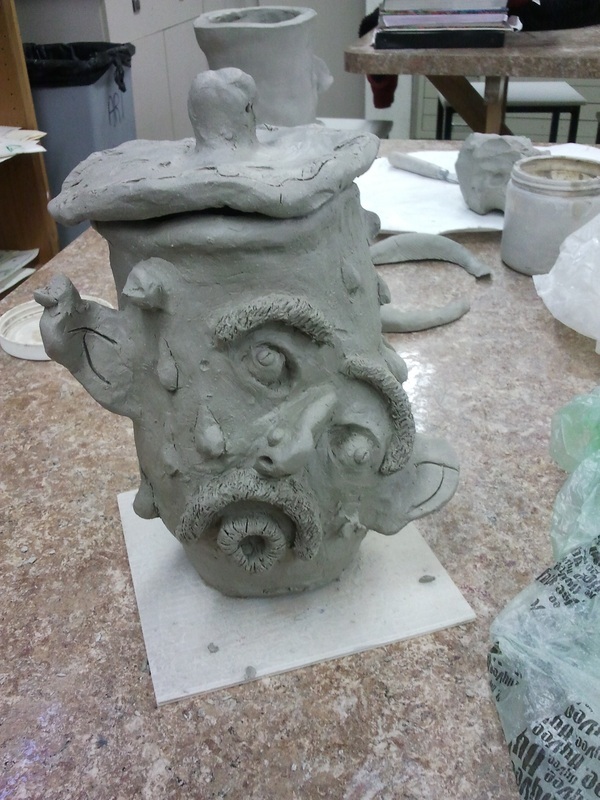 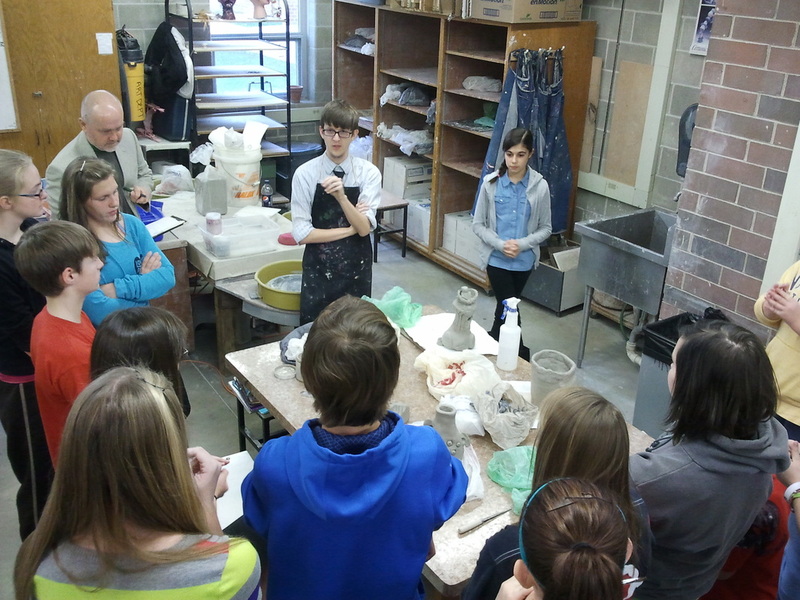 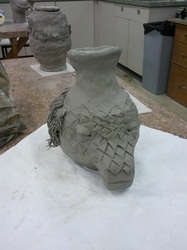 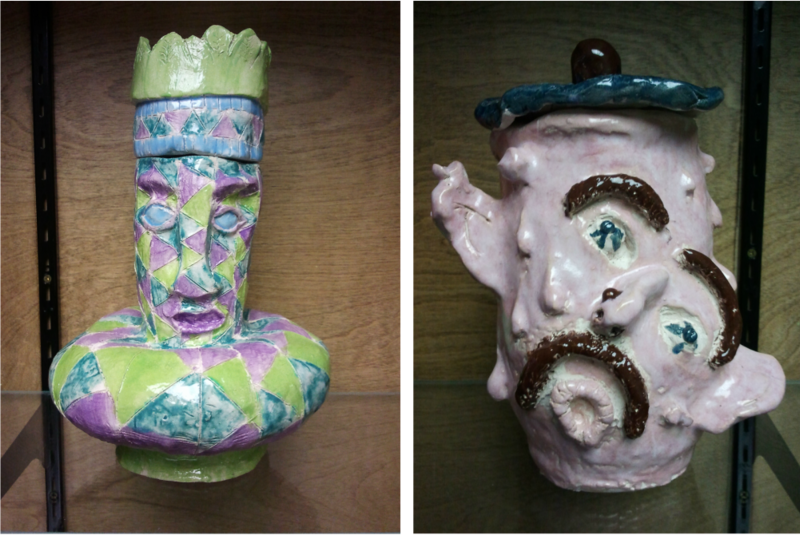 Mr. Gingerich's (Field Experience 2 from UNI) face jug project. 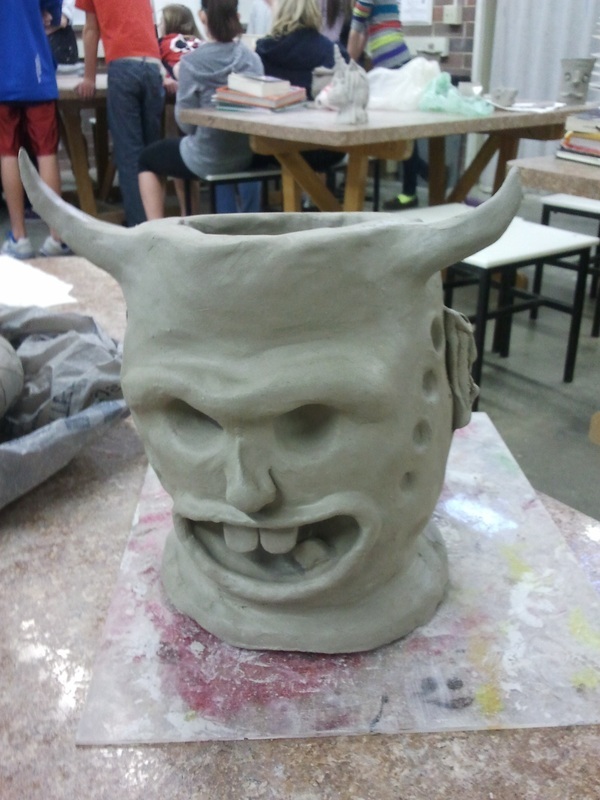 It'll be a good one! Mr. Gingerich's caricature exercise... a primer to the bigger face jugs project.